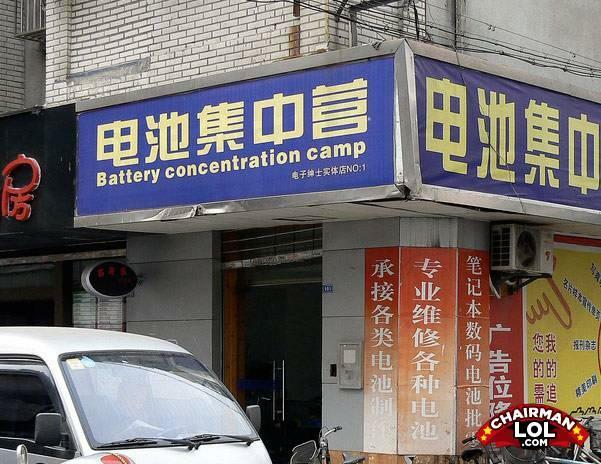 Waiting for the Diary of Engergizer when the batteries are liberated. The Energizer Bunny in the Striped Pajamas. Oh the energetic hollocaust. What have science done?! How do you know that god was a male? You don't, that's why it's called faith.